This product is no longer available and has been replaced by: RV50. Some accessories, replacement parts, or services may still be available. 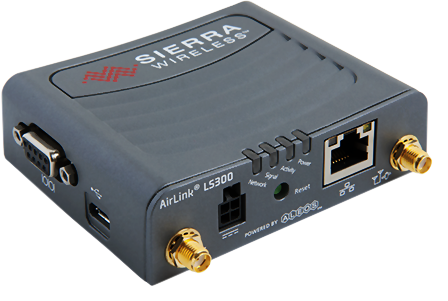 * This product uses the LS300G Sierra Wireless SL8090 radio module. Contact Campbell Scientific if you require WCDMA operation at 900/2100 MHz (SL8092 radio module). Explorar todos los Casos de Aplicación.